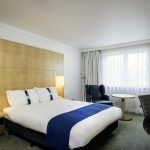 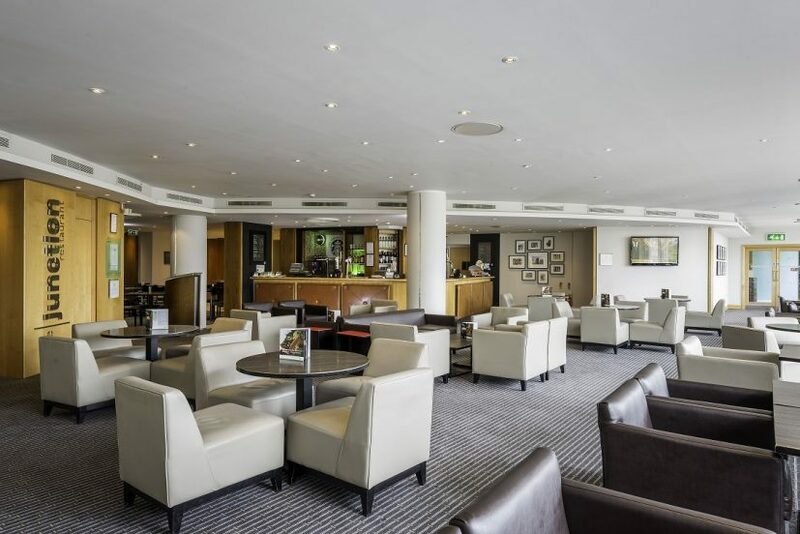 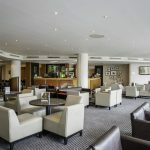 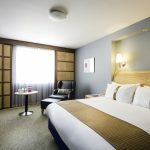 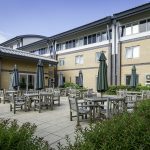 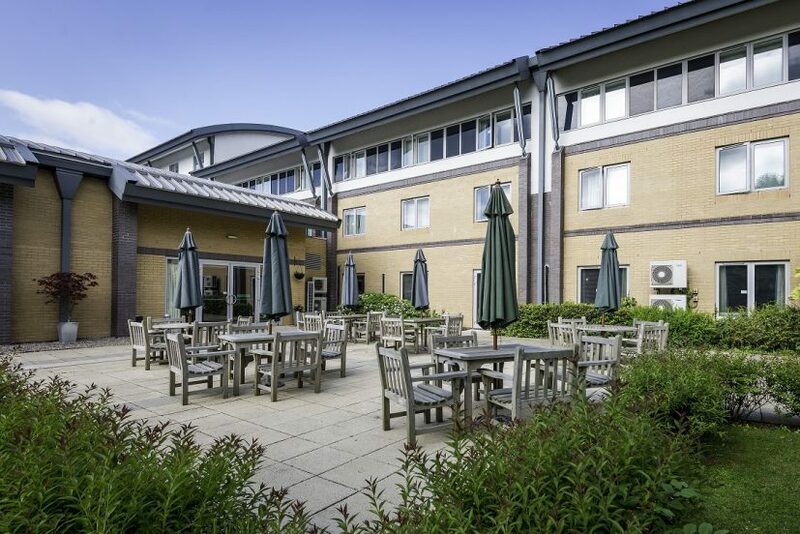 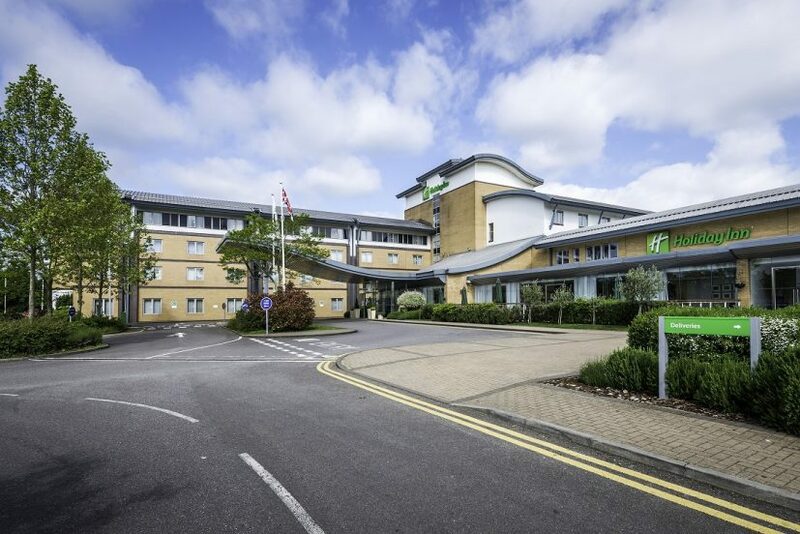 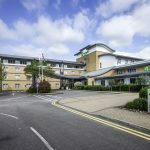 Holiday Inn Oxford Hotel is conveniently located three miles from the city centre, next to the A34 with ample free parking, and it’s easy to travel into Oxford – just hop on the Park and Ride bus adjacent to the hotel. 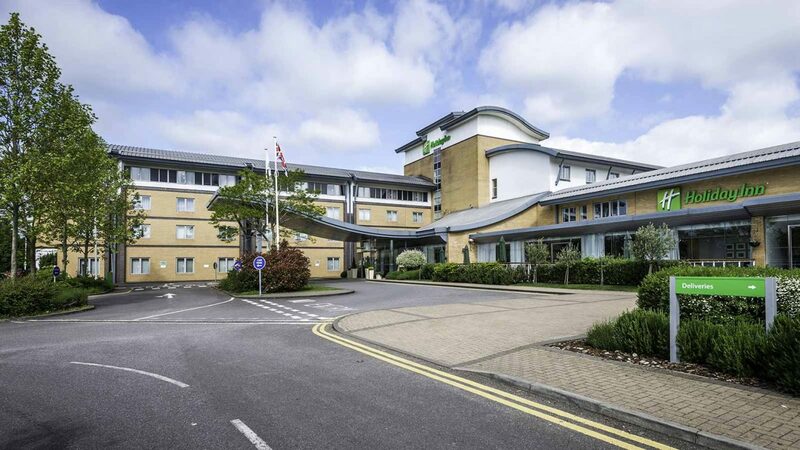 Within an hour of journey time from Central London, the hotel is closely located to the Oxford Parkway Station as well as the M40, M4 and A44 motorways, giving easier access to other local attractions such as the Blenheim Palace, Bicester Village, Silverstone and Cotswold Wildlife Park. 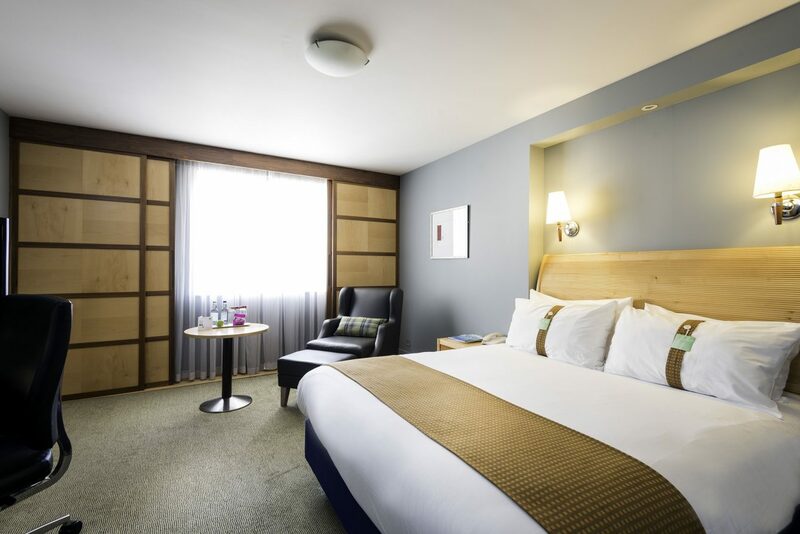 The hotel has 154 bedrooms including excellent Executive and Family rooms for up to 2 adults and 2 children. 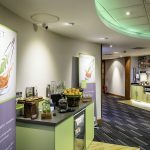 And because Kids Eat & Stay Free, it’s fantastic value for families. 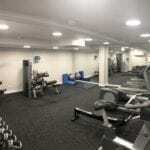 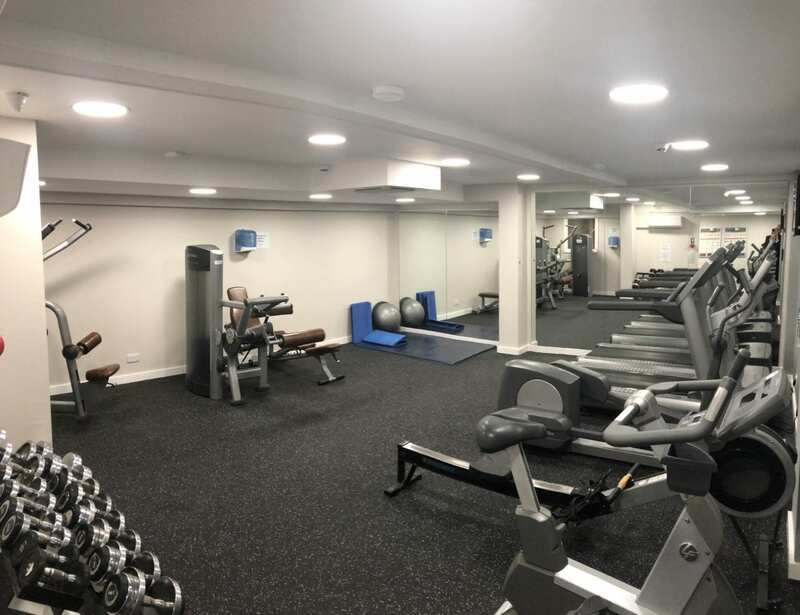 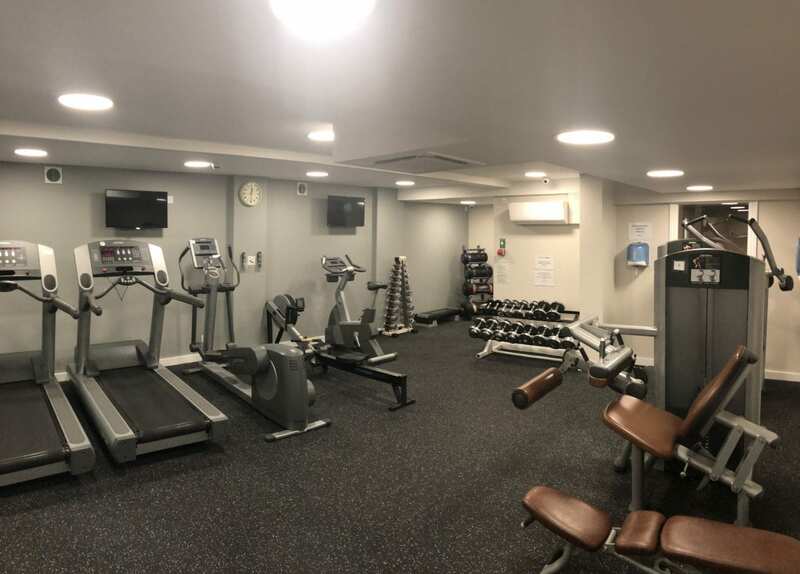 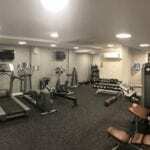 The hotel also offers Accessible rooms and facilities as well as free Wi-Fi Internet access, and a fitness centre is available on site. 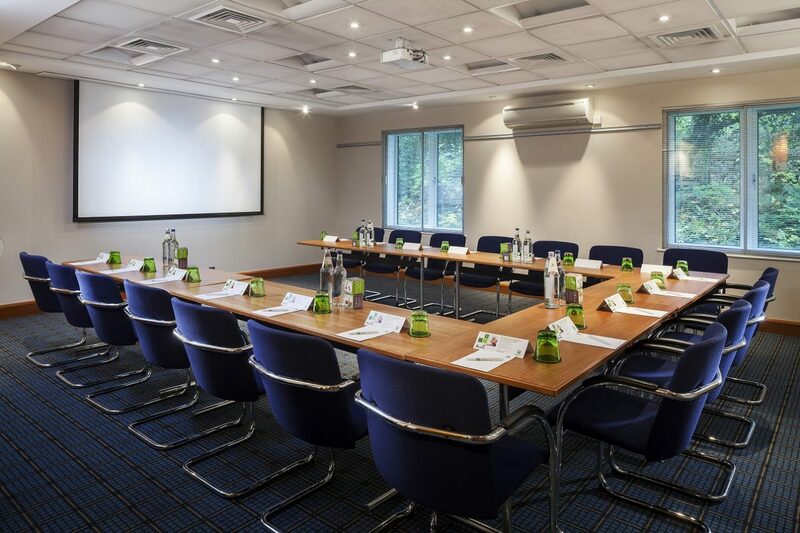 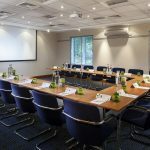 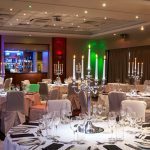 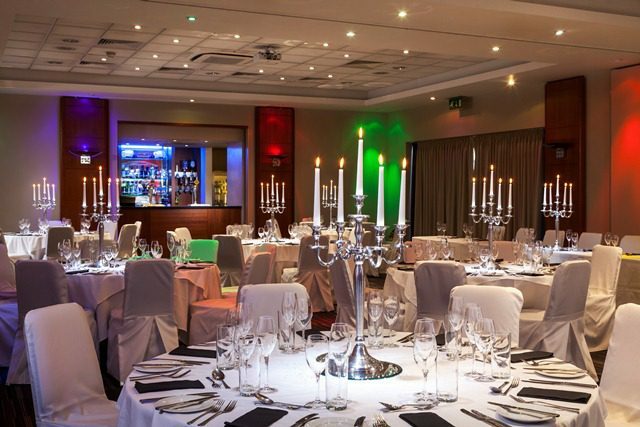 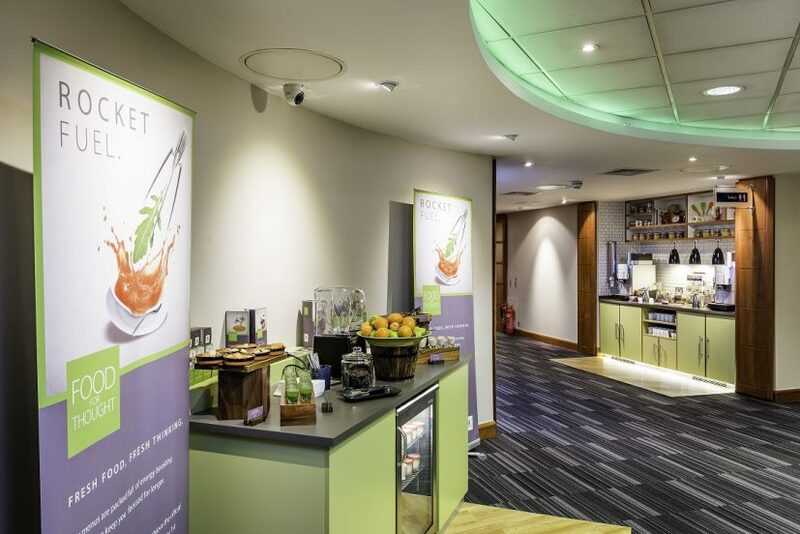 Holiday Inn Oxford also boasts Academy Conference and Training Suites offering full business services, with a dedicated team to help you plan your event and run the day. 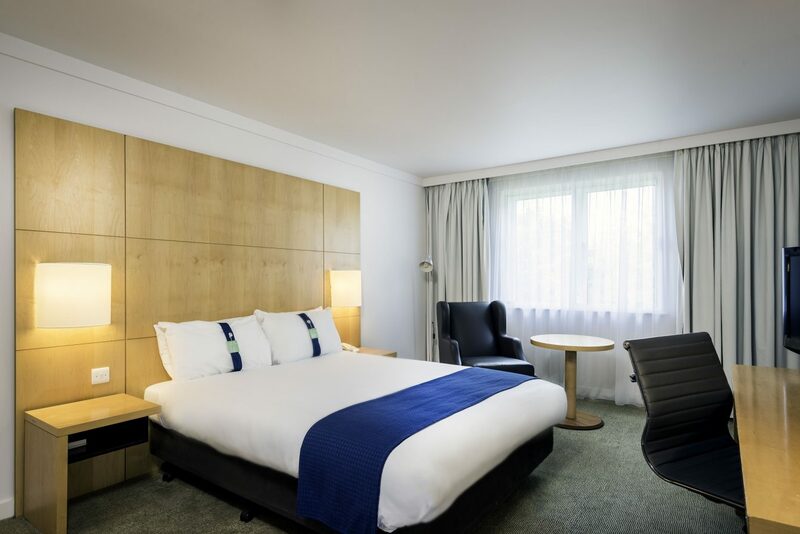 To find out more on various packages the hotel has to offer for Bicester Village and Theatre breaks, please visit: www.hioxfordhotel.co.uk.